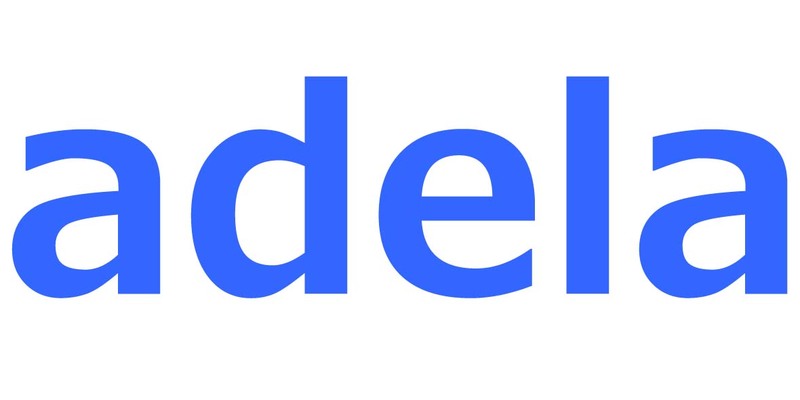 Established in 2014, Adela is a company with a team of many experienced sales and engineers who are in fiber optic telecommunication for over 8 years. 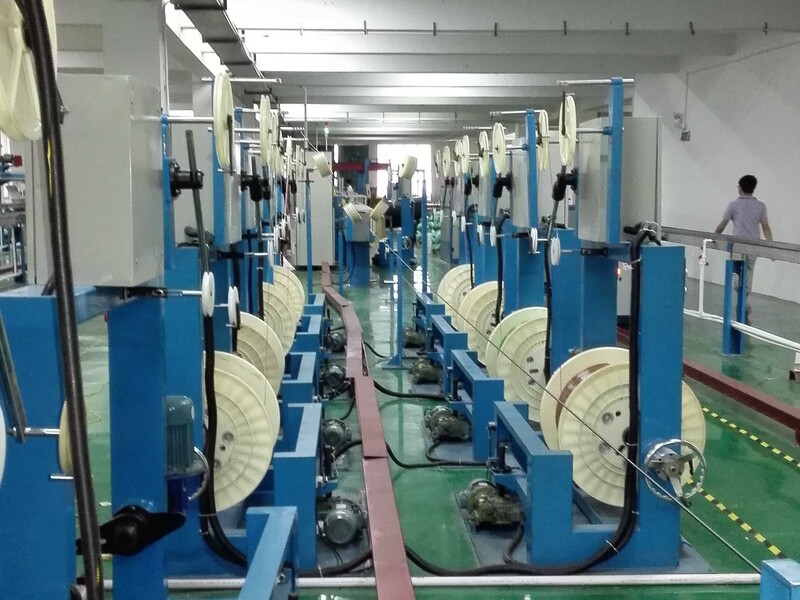 We are committed to provide high quality fiber optic communication products such as: Optical Transceivers(SFP/QSFP/CFP/CFP2), fiber optic cables, fiber optics connectors, CWDM/DWDM etc., our main business are focusing on IDC(Industrial Data Center) and FTTH(Fiber To The Home). We provide 1-200G SFP SFP+ SFP28 QSFP+ QSFP28 CFP/CFP2 and all sorts of optical modular products; and all kinds of cables for FTTH and FTTA; MPO/MTP,LC and other Fiber Optic Connectors; various of patchcords for FTTA CPRI; CWDM MUX and DEMUX,DWDM MUX and DEMUX. We are promoting excellent and timely consulation on technical questions and products inquiry, sample support, account support and customized order and so on services. 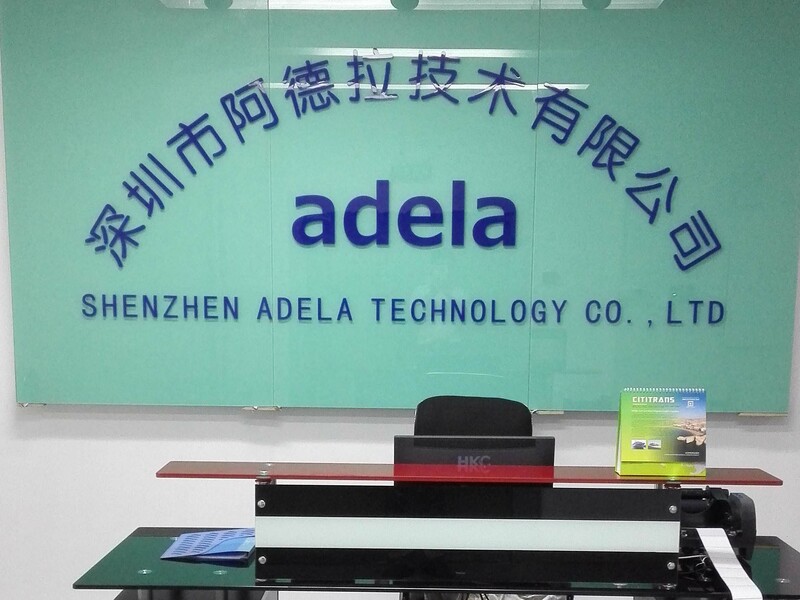 Company Name: Shenzhen Adela Technology Co., Ltd.